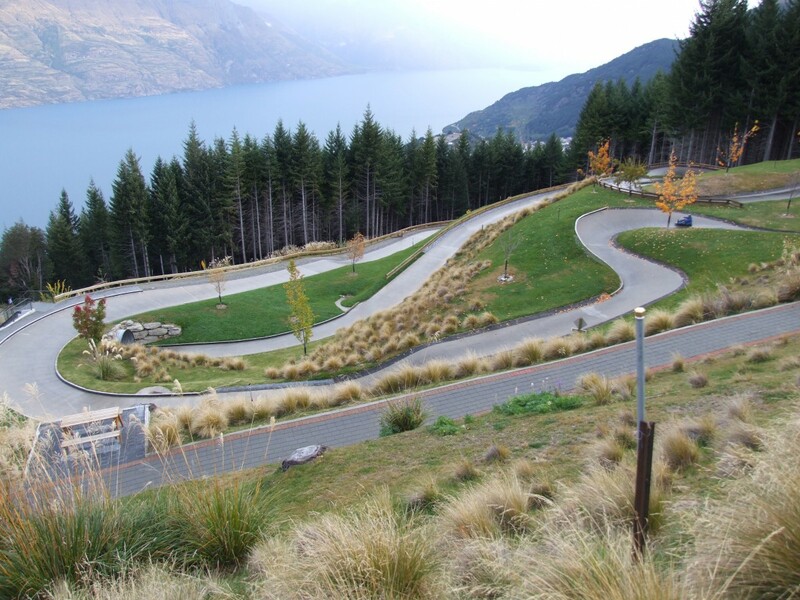 We went down to the main part of Queenstown where we boarded a bus which took us out to the Shotover River. 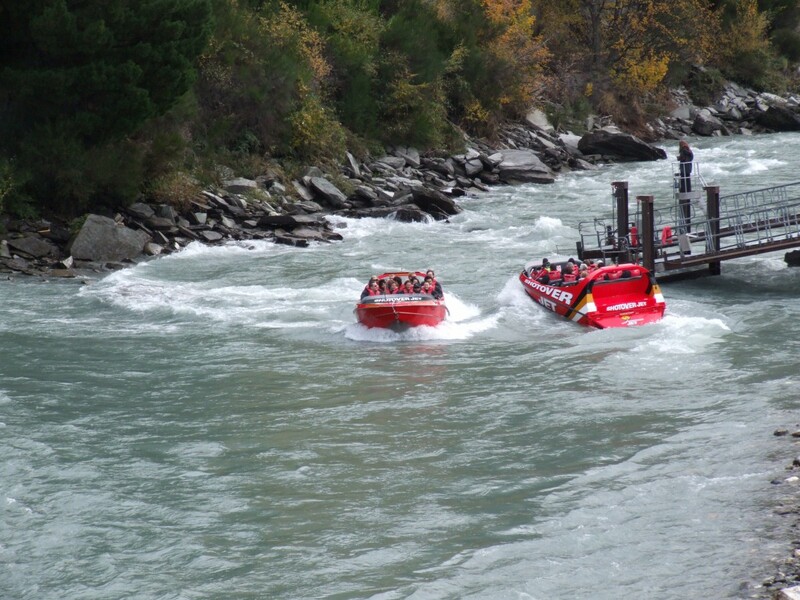 There we rode the Shotover Jet through very narrow cliffs in very shallow water at very high speeds. That was quite thrilling! 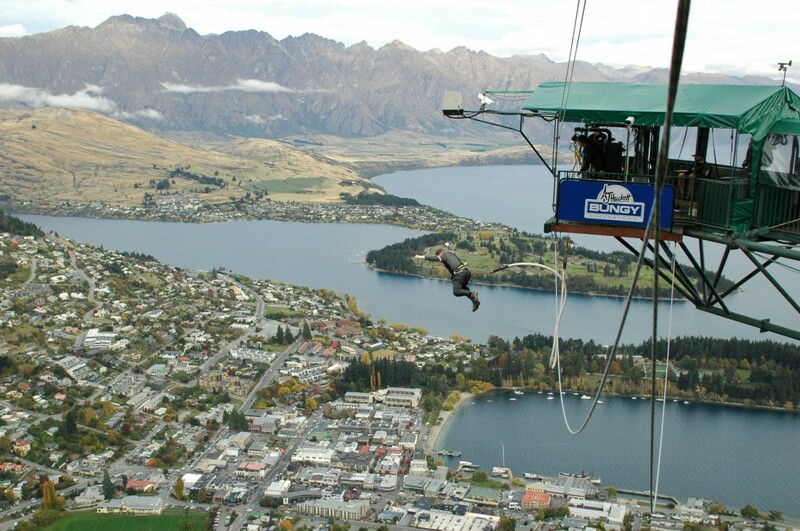 We then got the bus up to the helicopter which took us up to the Skyline complex overlooking Queenstown. The helicopter ride was great, though a bit squishy - another first for us! We then finished off our Luge rides (we each got 5) and went into the restaurant for a nice buffet dinner. 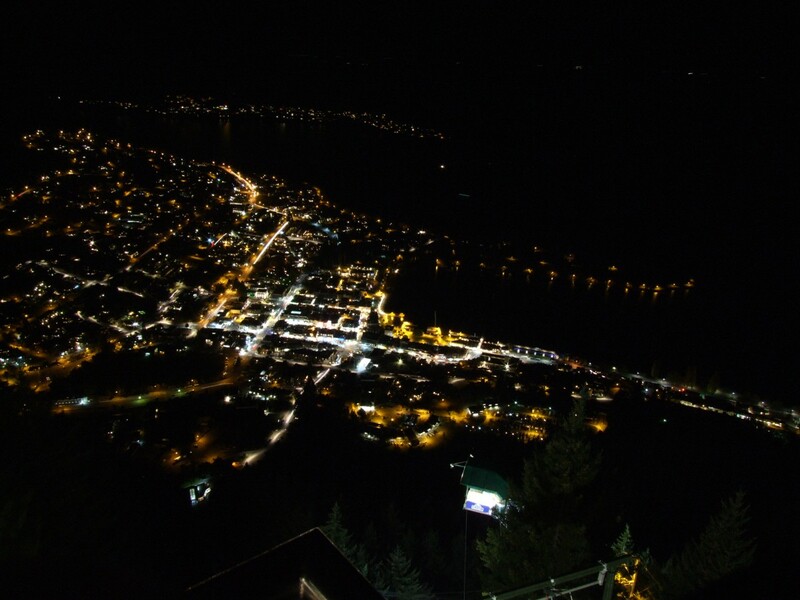 Afterwards, we rode the gondola back down to Queenstown and went back to our apartment. Mum and Dad fly to the north island to continue their holiday here in NZ. All-in-all it's been a great holiday! When we all get home, we'll have to start packing to move house; more on that later. I feel sad leaving New Zealand behind; it's a beautiful country! But I'm happy to be going home again. See you back in Australia!